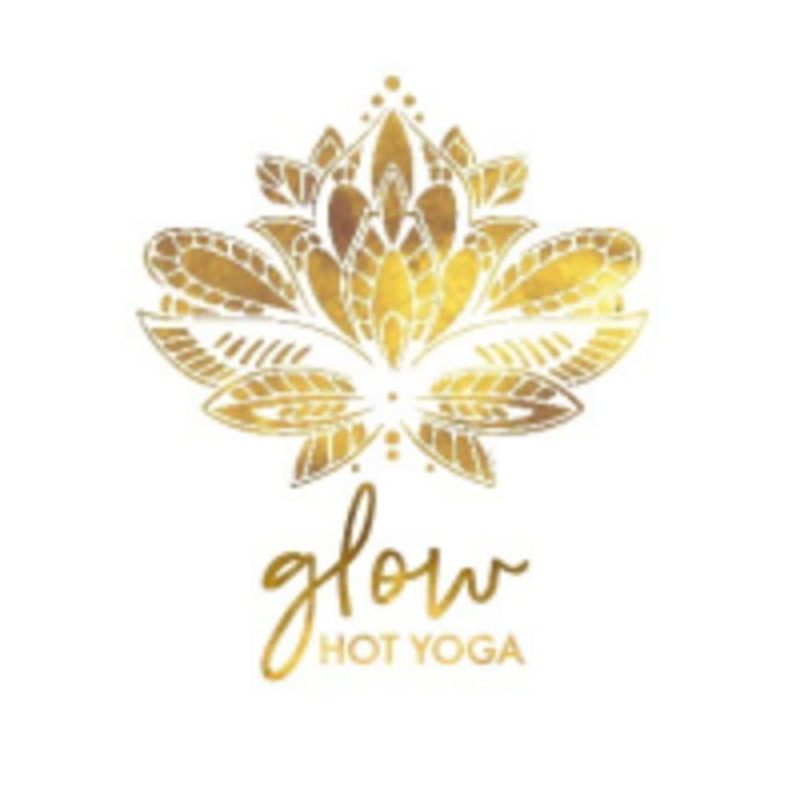 Start taking classes at Glow Hot Yoga and other studios! Mat Pilates combined with high intensity interval training to set your core and glutes on fire while challenging your stamina. The music is loud and the energy high!! Yoga mat and large towel are required for practice. Students can bring their own mat and towel or rent at the studio for a small fee. It is recommended for students to bring bottled water which is also available for purchase at the studio. There is ample parking around the Glow studio. Meter spaces are available on 16th Street directly in front of the studio. Resdiental parking is open for public use 7am - 6pm Monday through Friday. There are two public lots marked above on the map. Free street parking until 9am 7 days a week. Class was interesting and exciting. Instructor was great! Genuinely the worst class i have ever been too. I have never considered leaving a class but within five minutes of constantly talking, starting and stopping music, and “woo!” I considered leaving every minute throughout the hour. Painful. Amazing class with Julia! Thank you! ???? Julia was awesome, as always! Love her class! She’s such an amazing instructor! Julia’s class is my absolute favorite! It’s upbeat, good music, and she always kicks my booty! I religiously go every Monday and Wednesday and really look forward to it! If you want a serious workout, go to Julia’s hot pilates class! You WILL be sore!